Rabat - A pro-ISIS terrorist cell made up of five suspects, including one Spanish national of Moroccan descent, has been dismantled in Beni Chiguer, near the northern city of Nador, according to the Ministry of Interior. 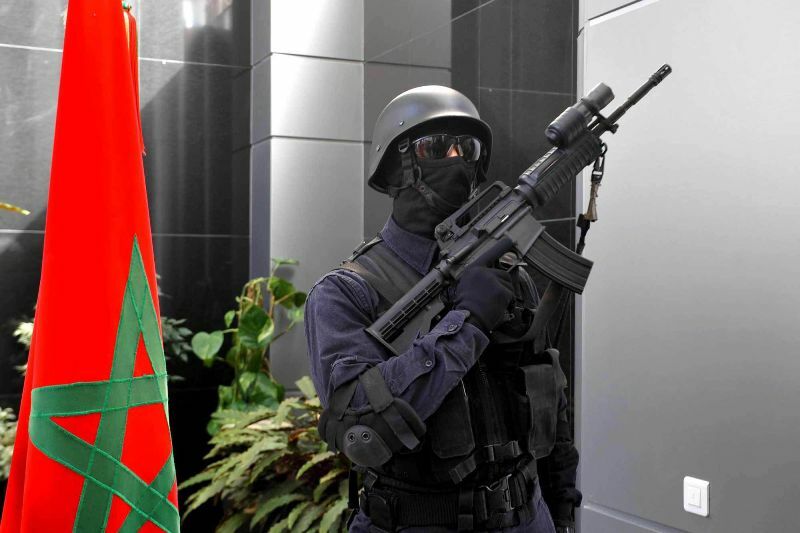 Rabat – A pro-ISIS terrorist cell made up of five suspects, including one Spanish national of Moroccan descent, has been dismantled in Beni Chiguer, near the northern city of Nador, according to the Ministry of Interior. The accused were planning to carry out terrorist attacks in Morocco and Spain, the ministry revealed in a statement, and had been preparing for attacks using bladed weapons. The ministry explained that the dismantling of the terrorist cell was a joint operation between Moroccan and Spanish security services. The Spanish national arrested had been living in Melilla, and the arrested suspects were described as being loyal to ISIS and active in recruiting people to join the terrorist organization. The suspected terrorists are due to be referred to the court once the investigation led by the public prosecution is completed. Security cooperation between Morocco and Spain is likely to increase following the terrorist attacks in Barcelona and Cambrils on August 17, which were planned and carried out by a terrorist cell of 12 Spaniards of Moroccan descent. 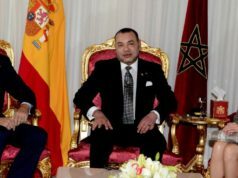 Abdelhak El Khiam, Morocco’s anti-terror chief, said in an interview with the Moroccan Arabic daily Al Ahdath Al Maghribiya that security cooperation with Spain to fight terrorism will be strengthened, particularly on the religious level, to counter extremist ideology. 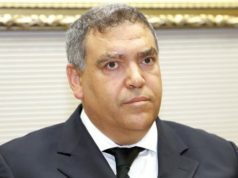 El Khiam suggested that that Spain had previously failed to understand that tightened security measures alone cannot counter extremism, but he noted that the their approach seems to be changing following the recent attacks in Barcelona and Cambrils.